GIFT SET: Stylish A3P cufflinks and matching COCHIC® collar extenders made with the highest quality materials. 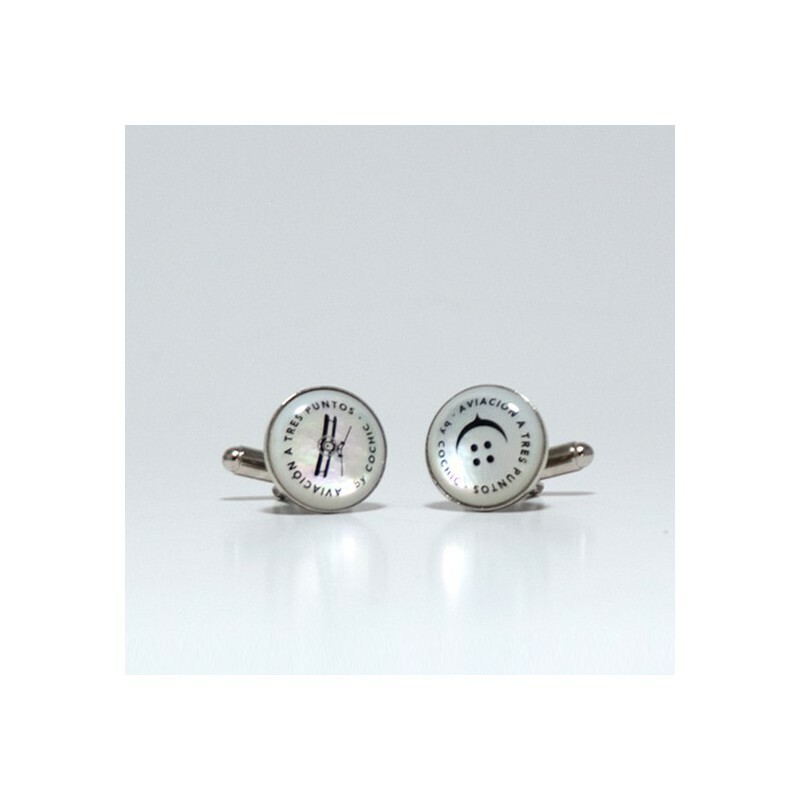 A beautiful pair of customized A3P laser engraved cufflinks made with Australian mother-of-pearl complete with a brass finish that brings elegance to the jewel set. 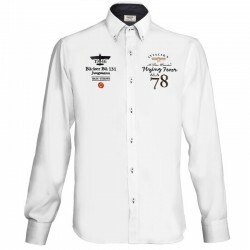 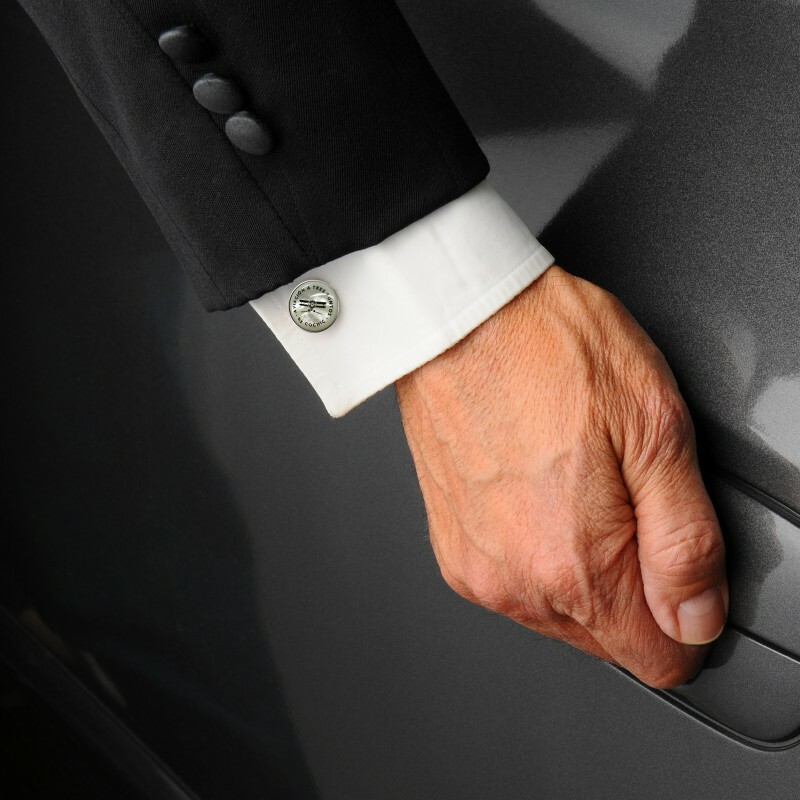 Softly rounded, they are engraved with logos set in an easy clasp which enables them to fit firmly in a shirt’s cuffs. 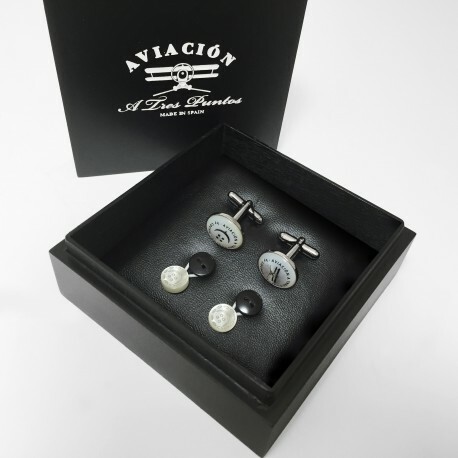 The A3P cufflinks are nestled in a handcrafted wooden gift box paired with a set of COCHIC® collar extenders which are made with polyester resin and are designed to match to perfection the Australian mother-of-pearl in terms of texture and color. 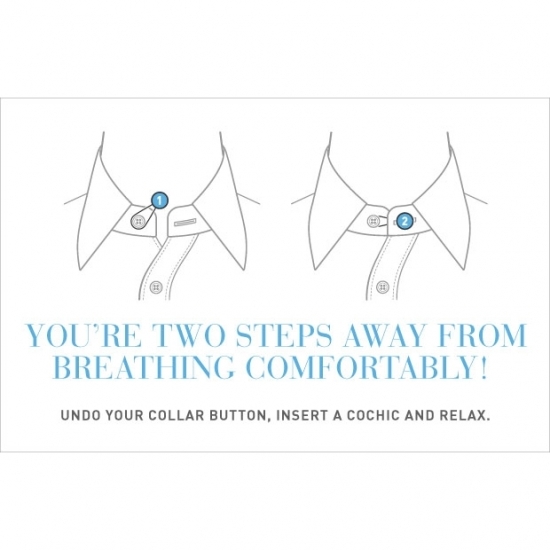 A COCHIC® collar extender is a jewel accessory that allows the extension to a shirt collar’s circumference by adding a touch of comfort and elegance. 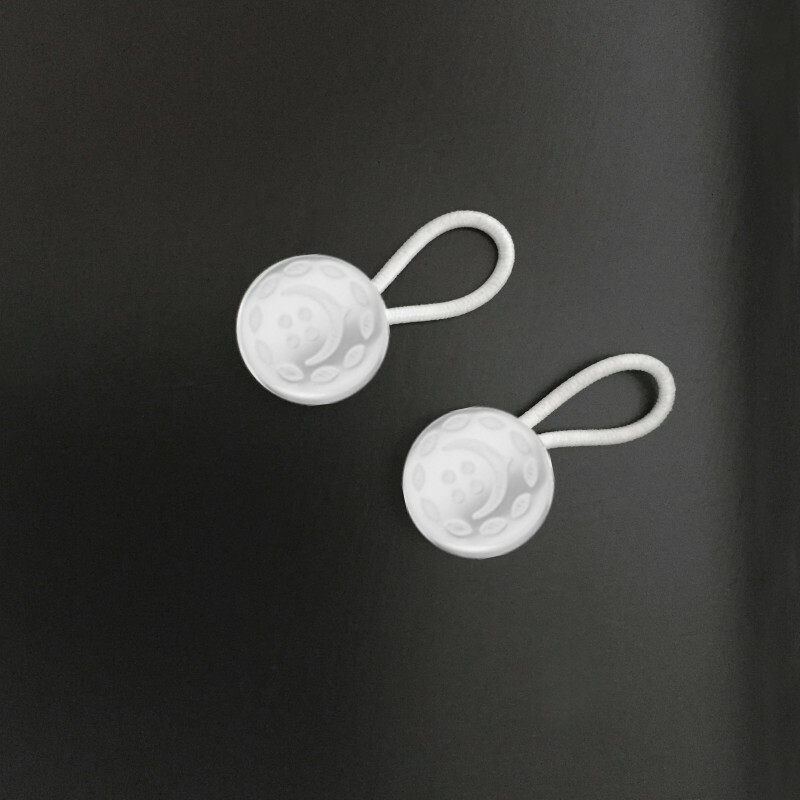 Each box consists of two white COCHIC® accessories with a white elastic loop - a handsome addition to any man’s elegant wardrobe.